February 2020: Warm your winter and bring on spring in the beauty and fragrance of Orchid Daze. Explore the world of America’s favorite plant with the Garden’s annual Orchid Daze exhibition – celebrating thousands of beautiful blossoms every winter from February through April. Step inside the tropical warmth of the largest orchid center in the United States for a special exhibition of thousands of gorgeous orchids. 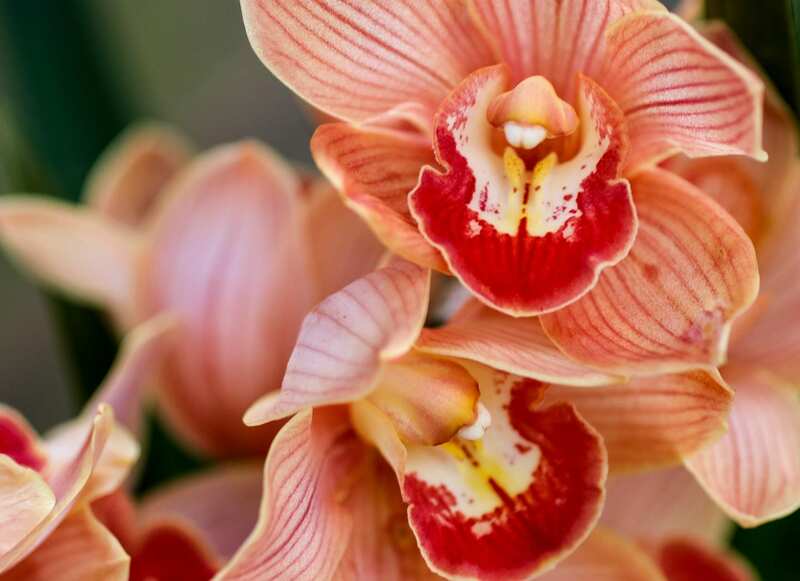 Discover a wide variety of gorgeous live orchids from local growers, potting supplies, orchid art, floral jewelry and more for sale during the annual Orchid Market Weekends, located in the Fuqua Orchid Center. Free with Garden Admission on select weekends during Orchid Daze. 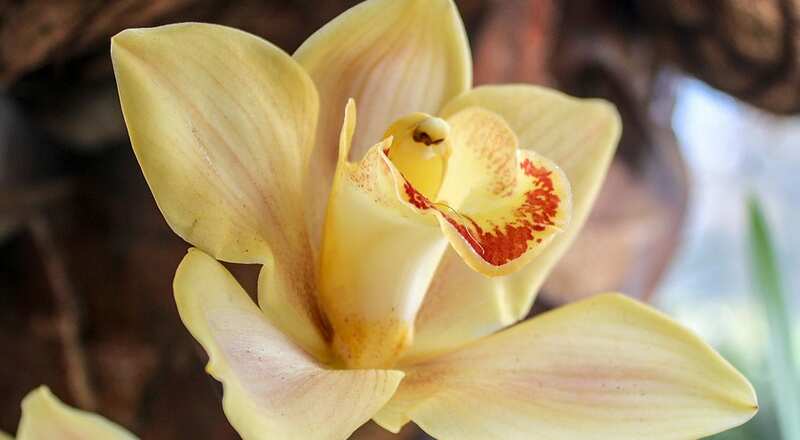 Join members of the Fuqua Orchid Center staff for expert orchid advice at the Orchid Care Clinics, located in the Orchid Atrium during Orchid Market Weekends. Drop in anytime between 10 a.m. and noon, select Saturdays during Orchid Daze, with your questions and a maximum of two orchid plants for guidance on how to care for your temperamental treasures. The Fuqua Orchid Center showcases the Garden’s renowned collection of orchids in 16,000 sq. ft. of indoor landscapes and seasonal displays. Go behind the scenes with The Orchid Column. Learn from the best as the Garden’s Orchid Curator explains how to repot your orchid at home.